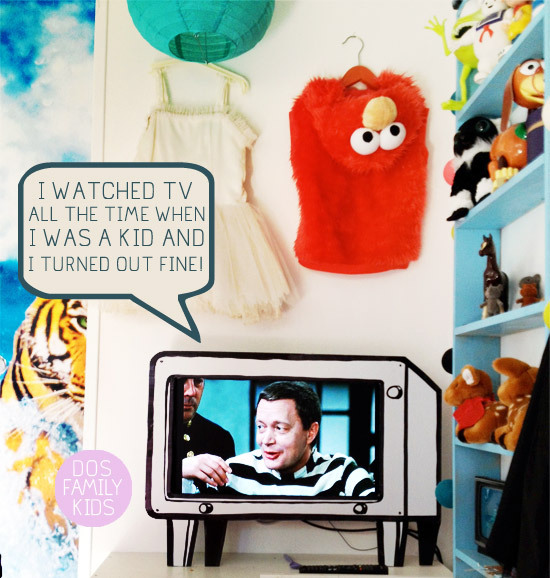 Watch TV with your kids- here is the perfect movie! I´ve talked about this before, in the “Dos in January“-post, but here I go again. Thinking back at the times when mom and dad watched TV with the younger me makes me all fuzzy inside. The actors are divine and the overall look of the movie is so cool and when I watch it as an adult I realize this movie has influenced the way I look through my camera a lot. It is in Swedish, but if you find a subtitled version you have to promise me to watch it! The clip below shows the awesome house that Tage and Lena share. It is customized to fit his needs as a tall person and hers as a not-so-tall person. Even the pictures on Lenas wall are small when his are not. Love this! Love the styling of this film. Here Margaretha Krook is tricking the prison warden so she can run off with one of the inmates for a little randevu. Ellen! Ja eller hur. Glad att du äntligen fått sett det. Jo absolut! Men jag är ett resultat av väldigt mycket tv-tittande. och det mesta jag såg på klassas som skräp. Jag tycker abslut du ska se den. väldigt underhållande. Åh, vilka minnen du framkallar! Jag fullkomligt älskade den filmen när jag var liten och kunde den utantill. Tack för påminnelsen! Jag har inte heller sett den men nu ska jag kolla! i can’t understand a word of swedish but that was so funny! i recognise their tv is the same as yours. Jenny´s answer: haha I did not think about that. hah! but yes you are right. Thank you for telling me! jag bor i en lägenhet . jag har ett eget rum. fast jag har städat käns dät stökit.